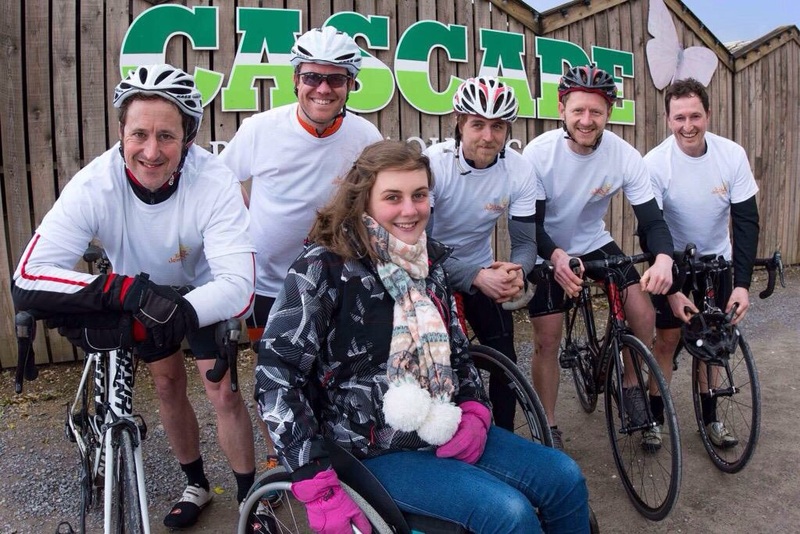 On 8th June, Harrogate Nova member Dave Moss-Blundell and four friends will be attempting to ride the 900 miles from Land’s End to John O’Groats in four days to help a Ripon teenager paralysed in a cycling accident to achieve her Olympic dreams. 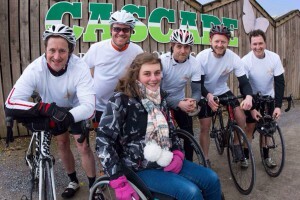 Jenny Unwin was 15 last July when she was knocked off her bike at Bishop Monkton crossroads while commuting from a shift at her summer job at Cascade Garden Centre to her home in Burton Leonard. The accident severed Jenny’s spine, leaving her paralysed from the chest down. Her initial rehabilitation was undertaken in a specialist spinal unit at Pinderfield’s Hospital, Wakefield and she returned home just before Christmas. An appeal fund has been set up, aiming to provide Jenny with additional support securing her the ability to lead an independent life in the years ahead. 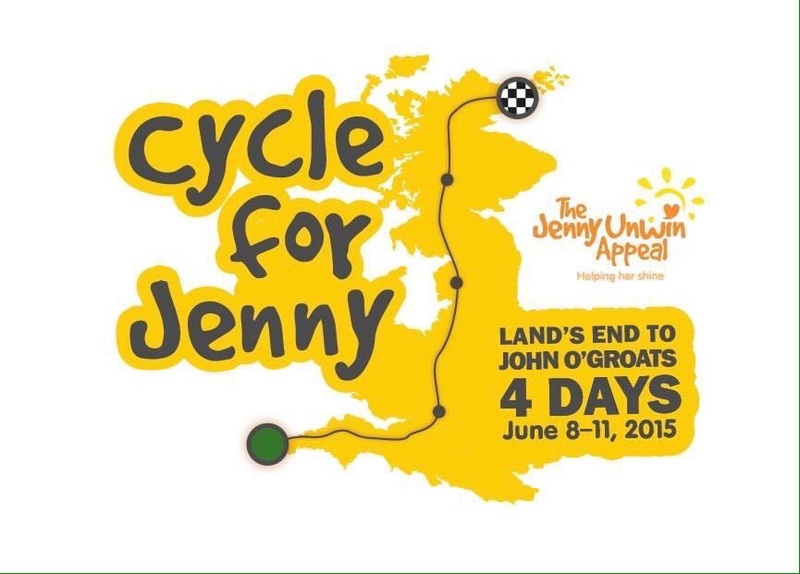 The fund has already raised £45,000. Such is Jenny’s will to succeed she is already hoping to compete in the Paralympics in 2020, either on a bike or in the swimming pool. Walter Wilkinson was in the money at the Otley Cycle Club 10 mile TT on Saturday, finishing as first Vet-70+ in a superb time of 22:57 on the Topcliffe-South Kilvington-Topcliffe (V214) course. Walter was nearly a minute and a half ahead of the fastest Vet-60 (Terence Bashford, Cleveland Coureurs, 24:25), in 40th place overall out of a field of over 100. Simon Cave was Nova’s top finisher in the event, stopping the clock at 22:22 in 30th place. Team Swift’s Alastair Wareham won the event in 20:15. 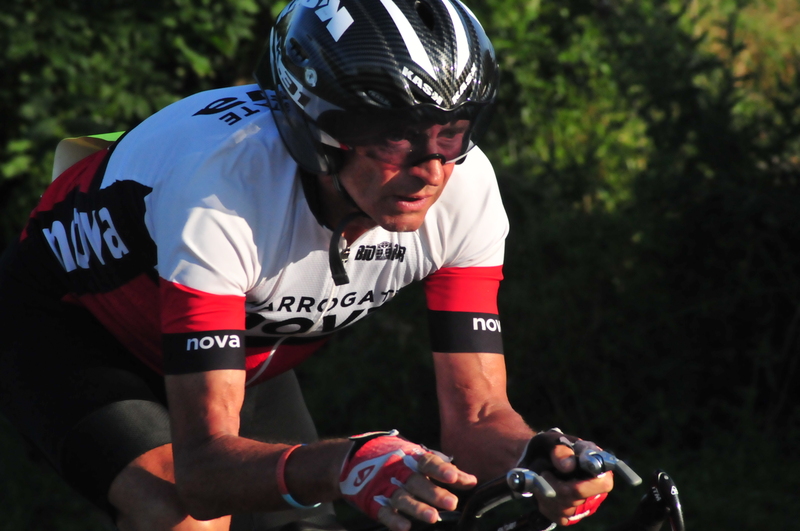 In the Team Vertex 10 mile TT on Sunday, Duncan Mullier claimed fifth place in a time of 25:24 behind another Team Swift member – this time it was Andy Jackson at the top of the podium recording 24:15 for the Addingham (V810) loop.